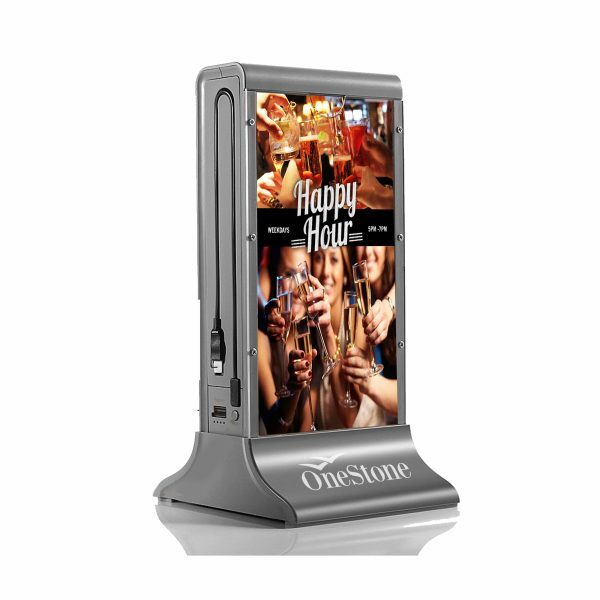 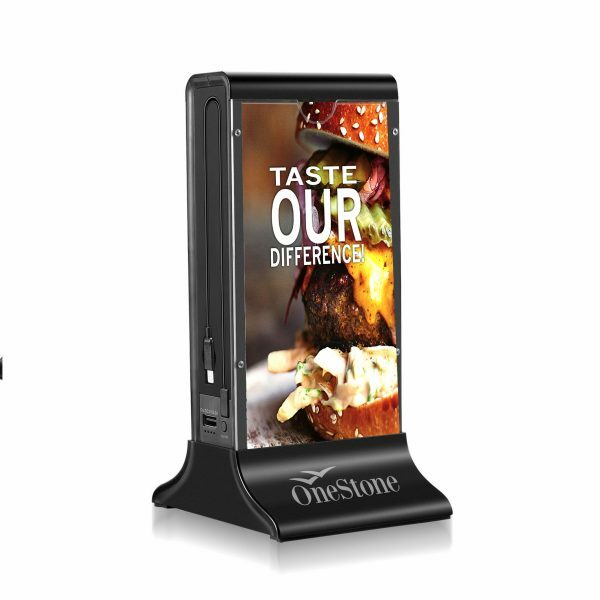 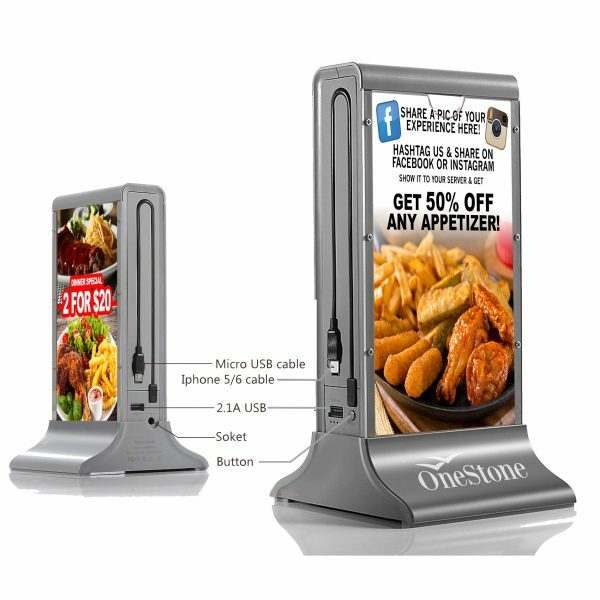 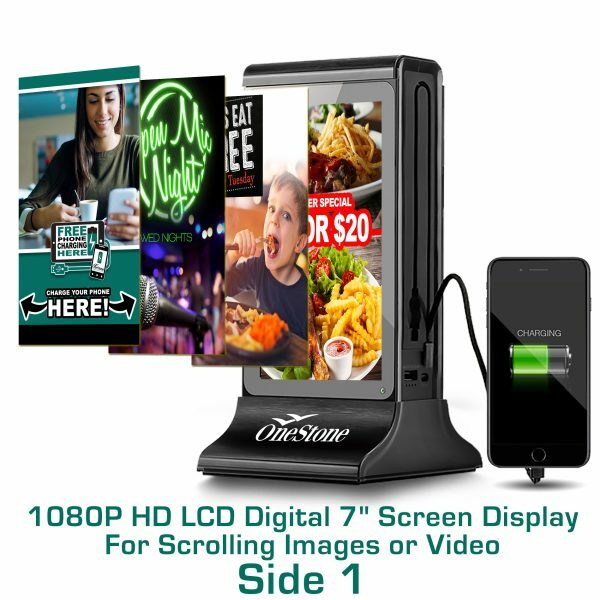 OneStone Hub – Single Side Digital with Back Side LED Backlight for lighting up your Paper Insert Advertisements. One Side is a 1080P HD LCD Digital 7″ Screen Display that can support Images and Video. 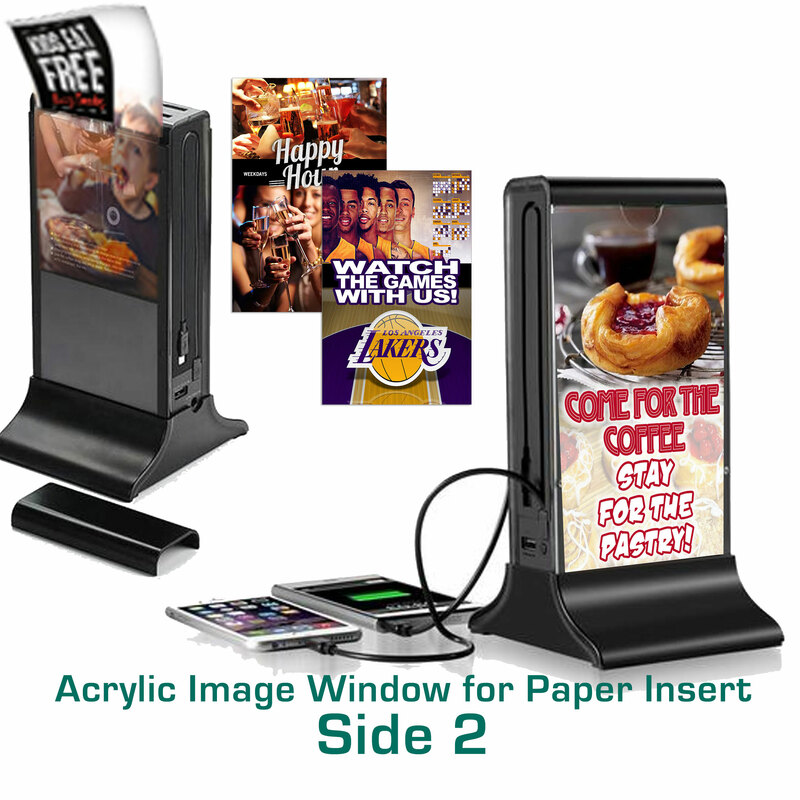 One Side has a durable Acrylic Board Sleeve to insert your artwork behind. 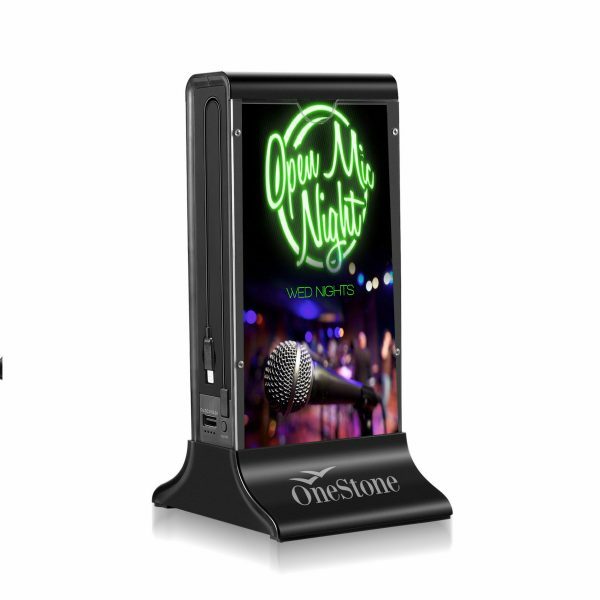 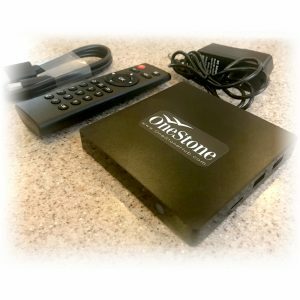 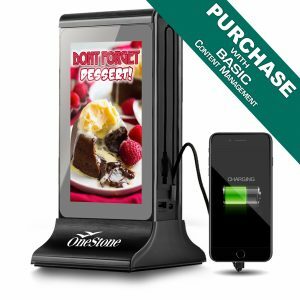 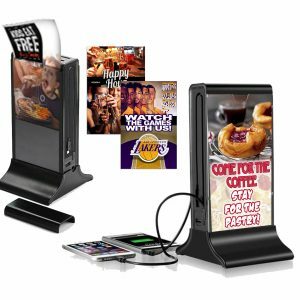 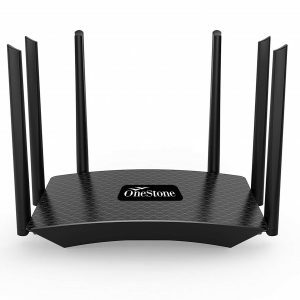 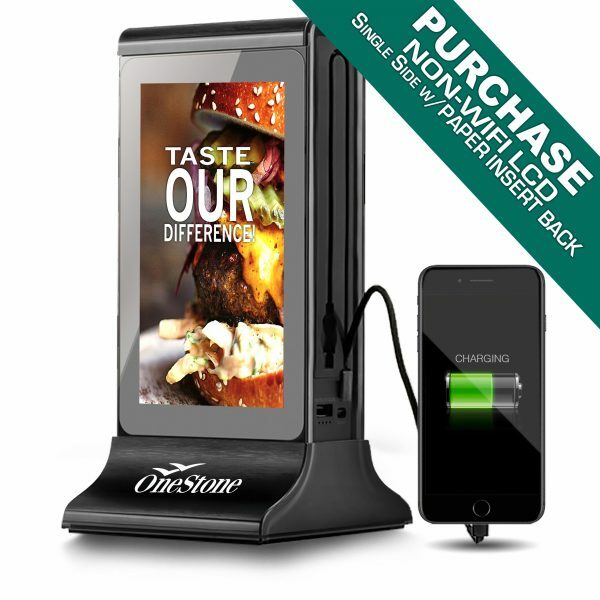 OneStone Hub – Single Side Digital with Back Side Paper Insert Advertisements.